It is very humbling to look back at all these beautiful weddings full of so much planning, investment, millions of details and love; and to know we captured it all. I say it often because I mean it whole heartedly, but today I am going to say it again. I am beyond blessed to be able to live out a love and dream of capturing weddings for beautiful people like you. 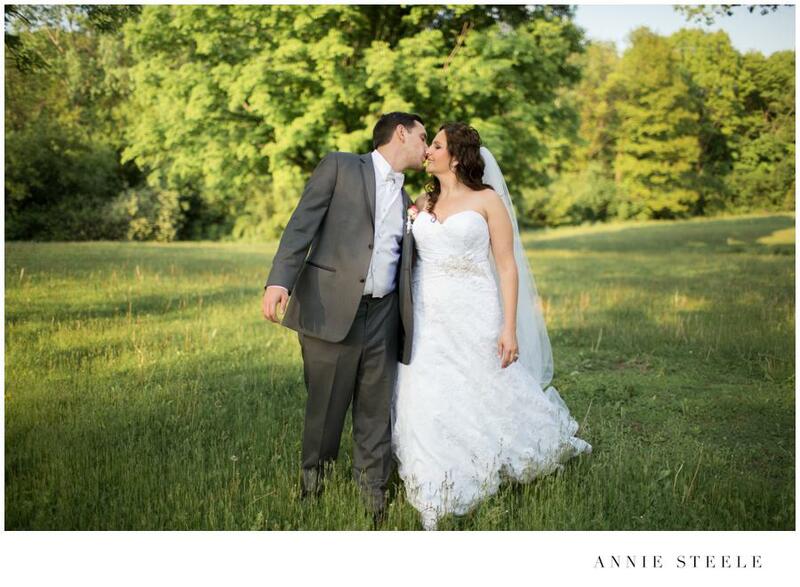 This past year our wedding season began in May and it was a gorgeous, Spring day for Tina and Daniel. 17 Weddings later, our hearts were more filled with love than ever wrapping up a white, winter wedding at Hoosier Grove Barn for Jaclyn and Scott’s wedding. We photographed in ballrooms, in vineyards, small courthouses in St. Charles, in the snow, on beaches, and beautiful Churches in downtown Chicago this year because of our fabulous clients. I hope you enjoy The Best of Weddings, 2016 edition! The reception was held inside the White Tent and made for a beautiful night of toasts and celebration! Pink Macaroons, rose gold invitations and succulents to take home… SWOON. A sparkler Entrance… Yes, Please! 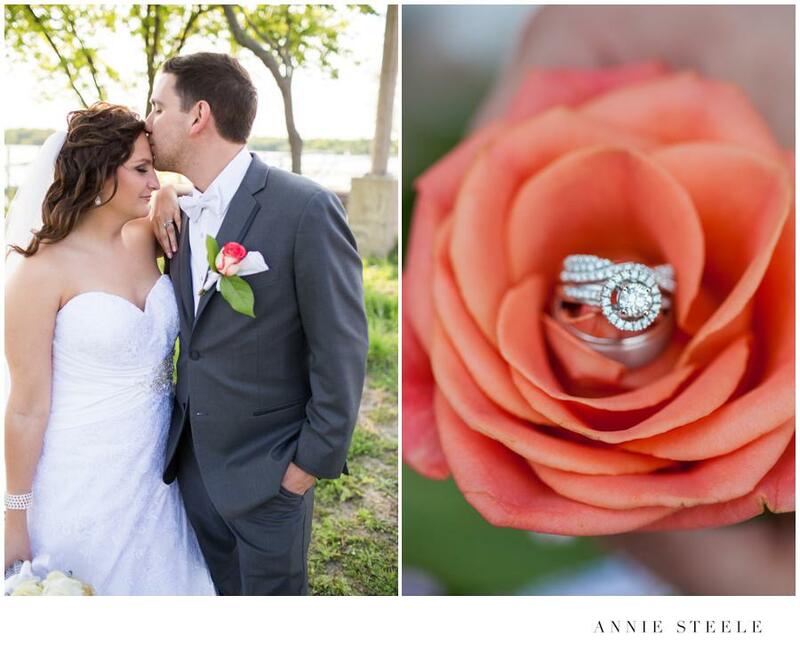 Saying “I Do” along the lake… so romantic! Beautiful ladies in yellow. Next to a Waterfall. Lauren is from New Jersey, and Greg is from Minnesota. 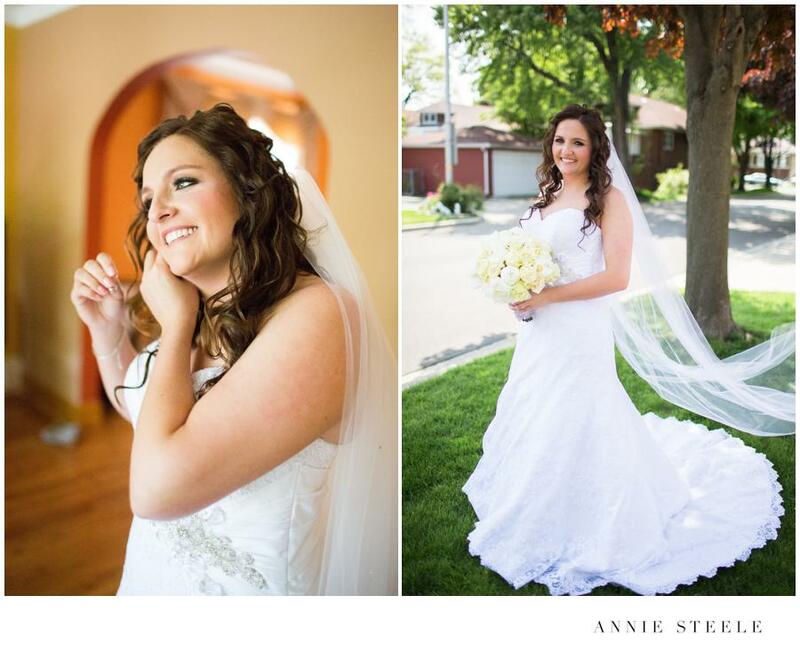 They planned a beautiful wedding where they live to show their guests from all over, the beauty of Chicago. 4 Sisters… and Brittany the first to get married! First Look goodness right here! I could photograph love and Mariachi Bands all day, every day. Holy Name Cathedral always serves as a meaningful, beautiful place to get married! Stealing a moment with the newly minted, Mr. and Mrs! Two beautiful souls… inside and out.